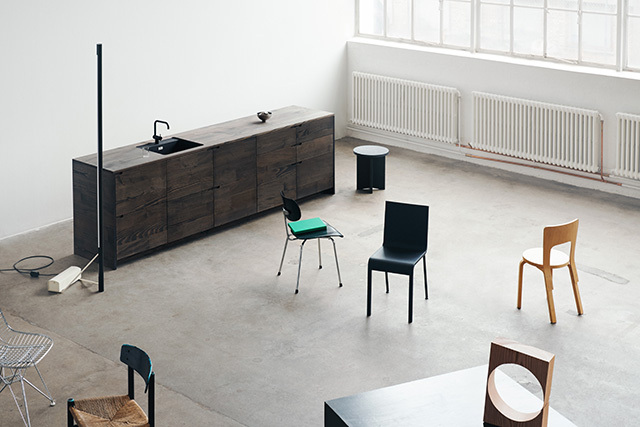 Known for their collaborations with the best Danish and internationally acclaimed architects, Reform create kitchens that change and enhance everyday lives with great design. 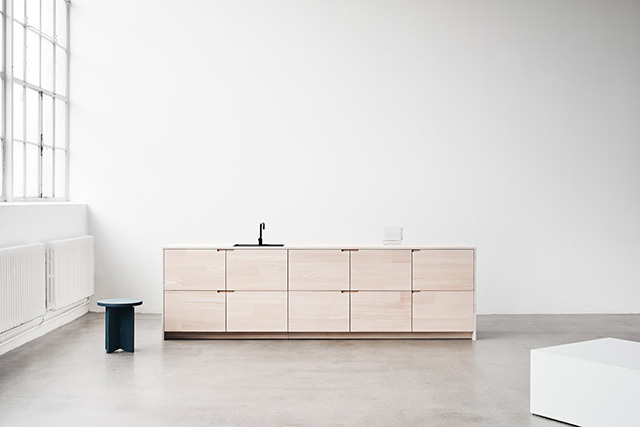 Throughout the years, Reform's founders have wanted to offer a sustainable kitchen design, and today that dream has come to fruition with the launch of UP by Lendager Group, a minimalistic design in solid wood with respect for the materials and our environment. One of the top architecture companies in terms of circular economics in sustainable buildings around the world, Lendager Group offer an innovative approach to sustainable architecture, exploring new business models where there is increased focus on creating a regenerative design. 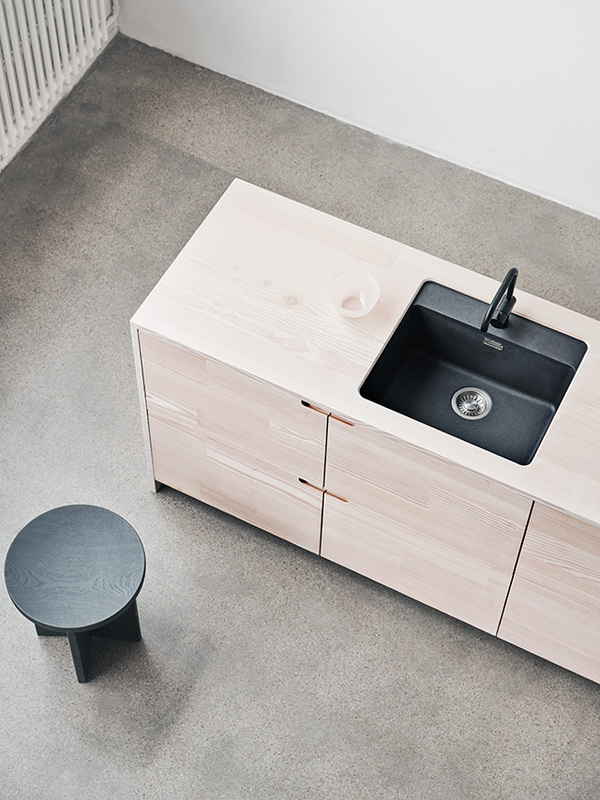 In a unique collaboration with Dinesen, Lendager Group has designed the UP kitchen using the world-renowned flooring manufacturer's high-quality surplus material. 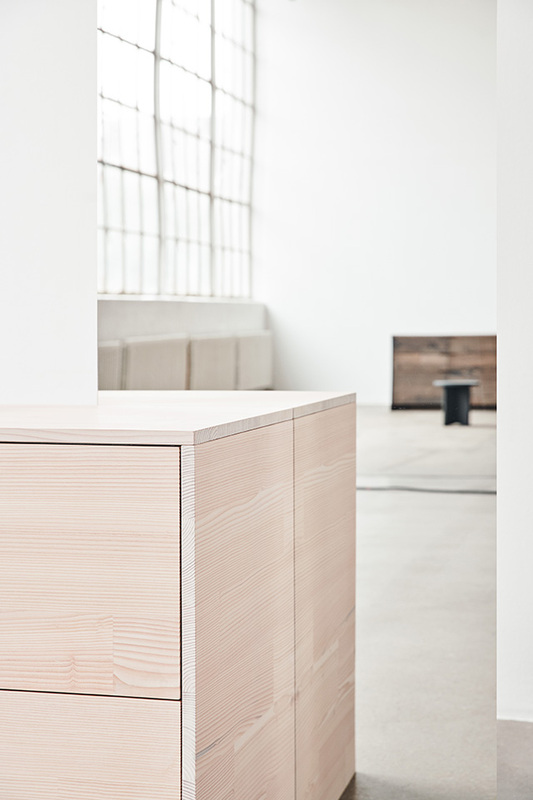 Creating unique solid wooden flooring and other exclusive solutions with wood since 1898, Dinesen's customer-specific solutions such as flooring for galleries, restaurants, residential properties and the like, naturally generate large amounts of residual wood. Even though that wood has undergone one of the most extensive production processes imaginable, it is impossible to completely eliminate waste. 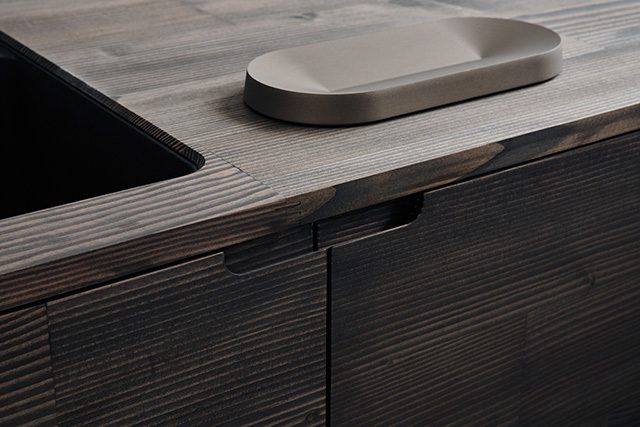 Using the off-cuts to give new life not only provides a positive impact on the environment, it enriches the story of the kitchen design even further. Inspired by the classic craftsman kitchen, in UP, the natural qualities and recycling possibilities of materials have been essential to the design. 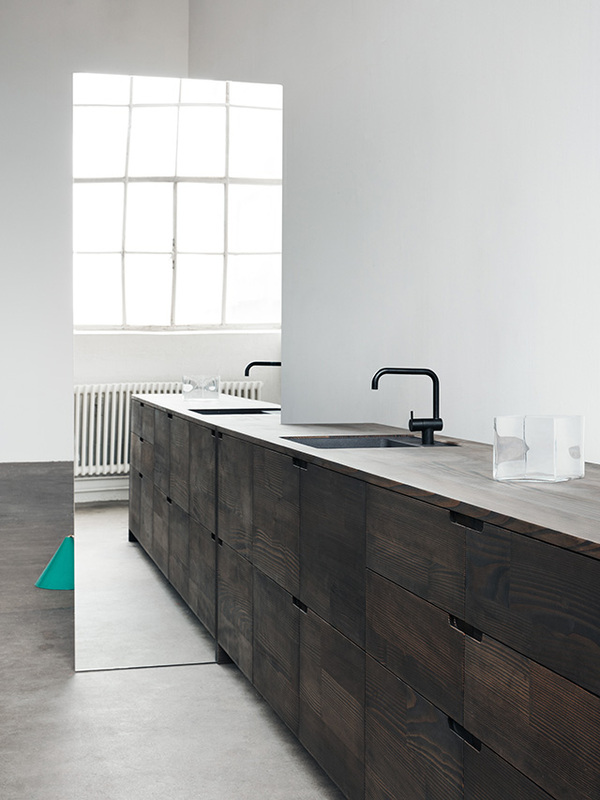 And as these images show, the kitchen's rich and textural wood grain finish provides an aesthetically beautiful result. 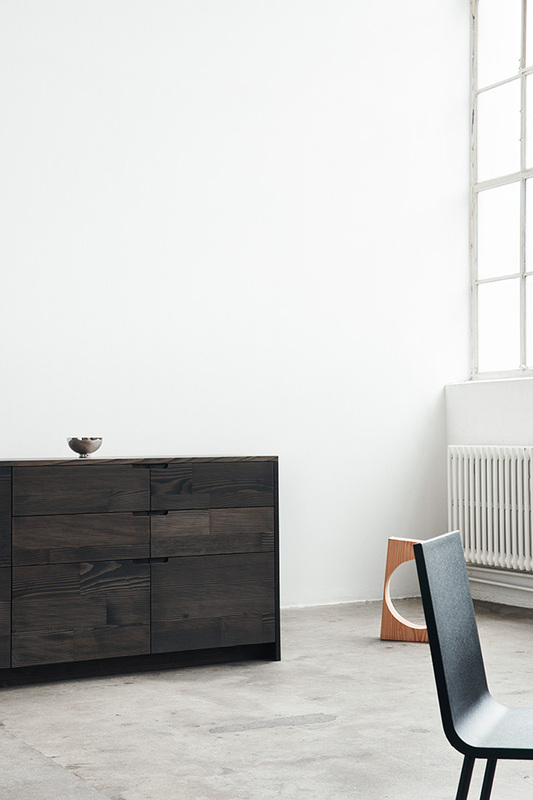 Available in White Oiled and Dark Oak, find out more here.